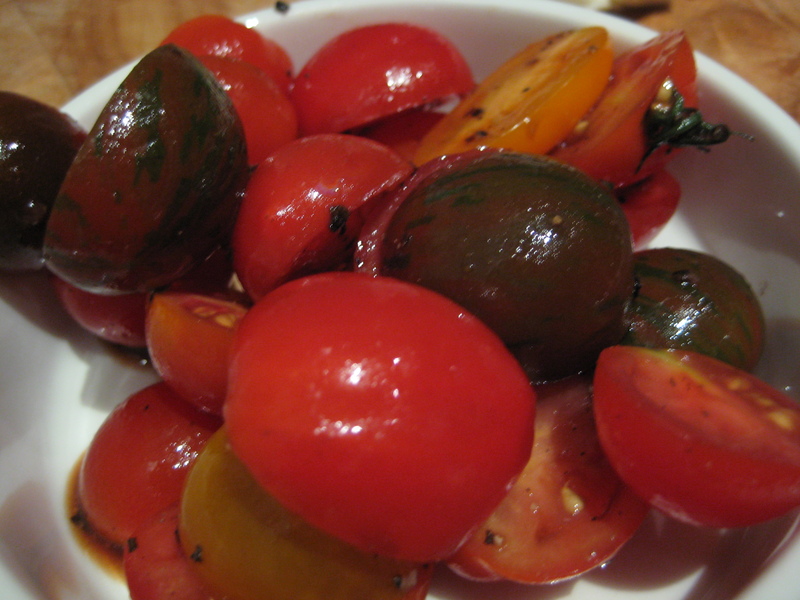 I’ve been experimenting with low calorie recipes in readiness for the 12WBT recipe competition. According to the hubby this is the best one yet! For the beef fritters; combine mince with herbs, half the onion & pepper to taste. 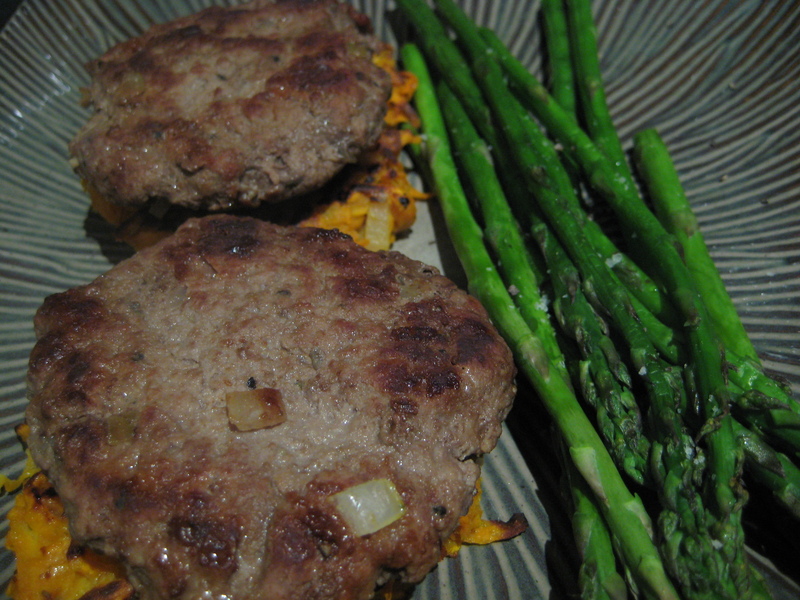 Form into 8 small patties, cover & set aside in the fridge. Preheat the oven to low for warming. 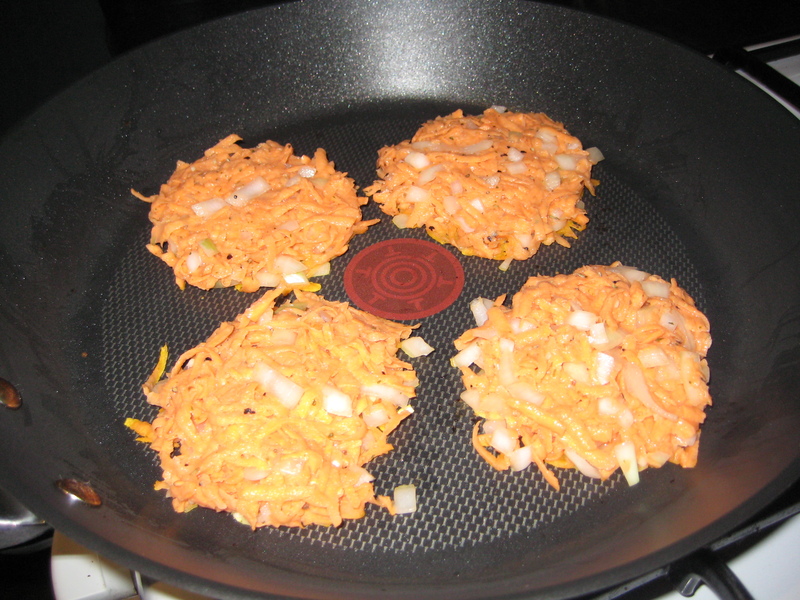 For the sweet-potato fritters; combine the sweet potato with the remaining onion, flour, eggs, salt & pepper. Heat a large fry-pan, spray with oil and pour 1/3 cupfuls of the mixture in batches into the pan and fry til golden & cooked through (roughly 3 mins each side). Keep warm & covered in the oven. 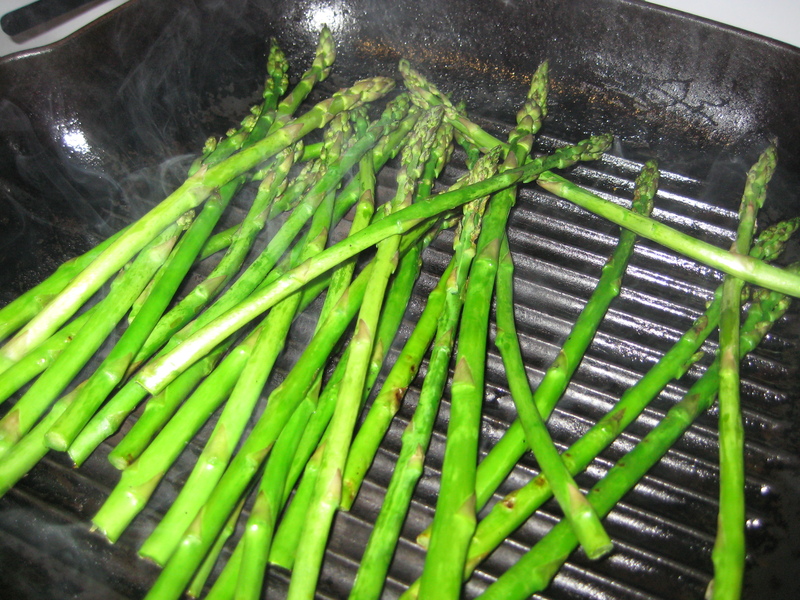 Put the asparagus on for grilling or steaming and place tomatoes in a bowl, pour over the balsamic and set aside. Cook the beef patties in batches til golden & cooked through (roughly 3 mins each side). 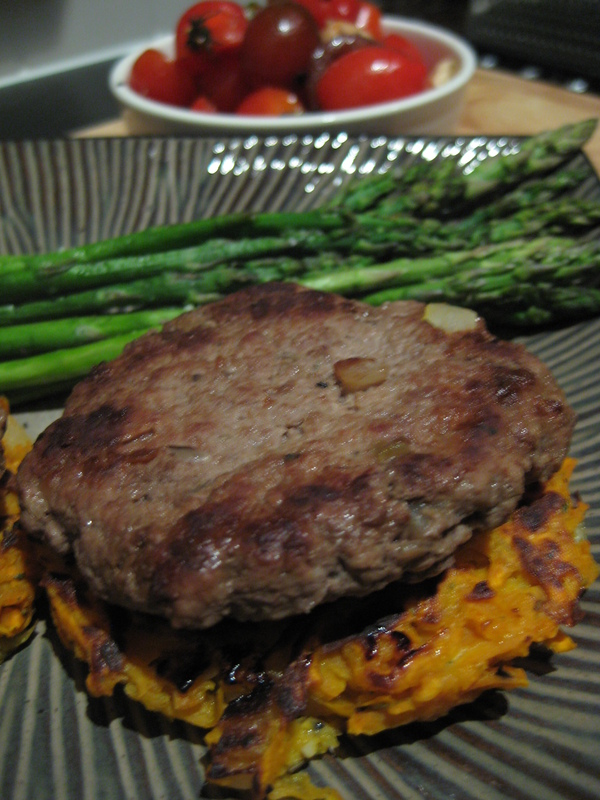 Serve by placing beef pattie on top of the sweet potato fritter, accompanied by the asparagus & tomato mixture. Thanks Lorraine! If only all the other delicious things I love to eat were low in calories (like Manna From Heaven’s lemon polenta cupcakes…..)!!! Your delicious recipe has been nominated as one of the “Top 100 Best Potato Fritters Recipes on the Internet”. You can view it and vote for it here: http://potato-recipes.org/best-potato-recipes/best-potato-fritters-recipes-internet/ (position #12).